Centrifugal Force Compaction - Up to 22,500 lbs. Machine Width - 5' 8"
Drum Width - 4' 8"
Machine Length - 13' 9"
Truck & Trailer MUST be Rated at a Towing Capacity of 12,500 lbs. or More to Haul Yourself. 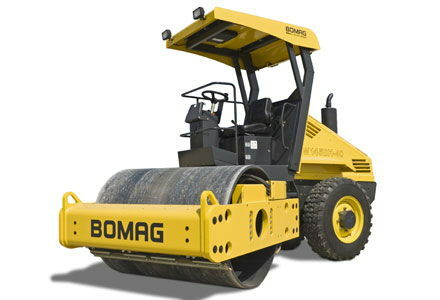 * Please call us for any questions on our roller vibratory lg rentals in Hagerstown MD, Williamsport MD, Martinsburg WV, Waynesboro PA, Mercersburg PA metro areas.